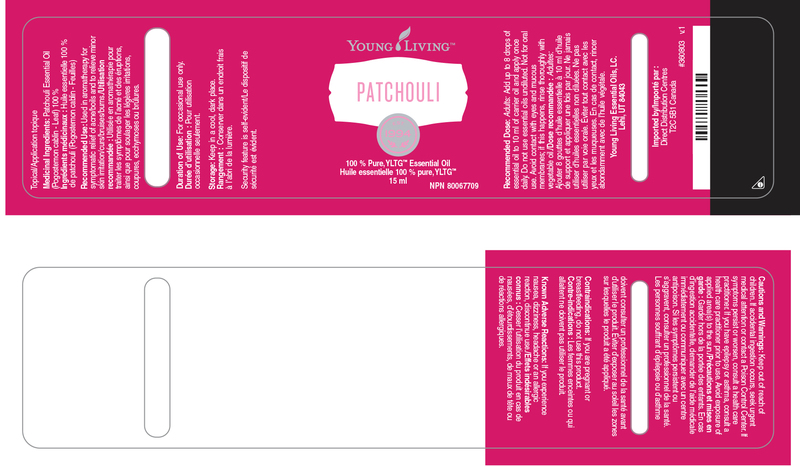 Patchouli, sometimes called "the scent of the sixties," has a musky, earthy, exotic aroma. 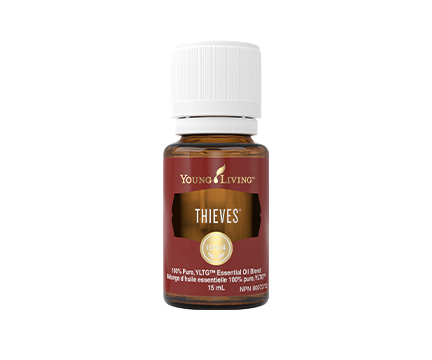 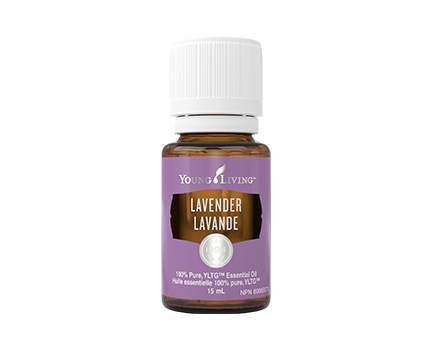 This essential oil may be used topically to improve the appearance of dry skin and is an ideal complement when added to your favorite skin care products. 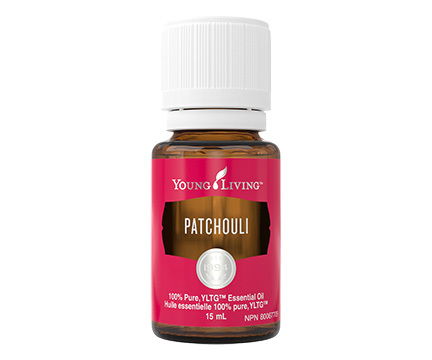 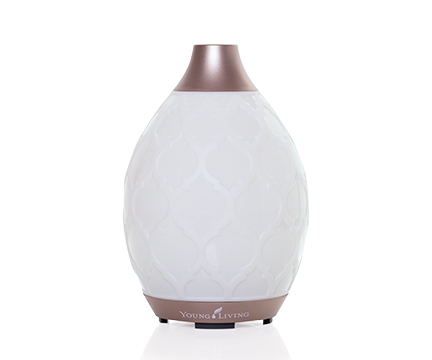 Diffuse Patchouli for a calming, relaxing, and peaceful fragrance.